Looking for a quiet escape surrounded by green spaces and pathways? Look no further! 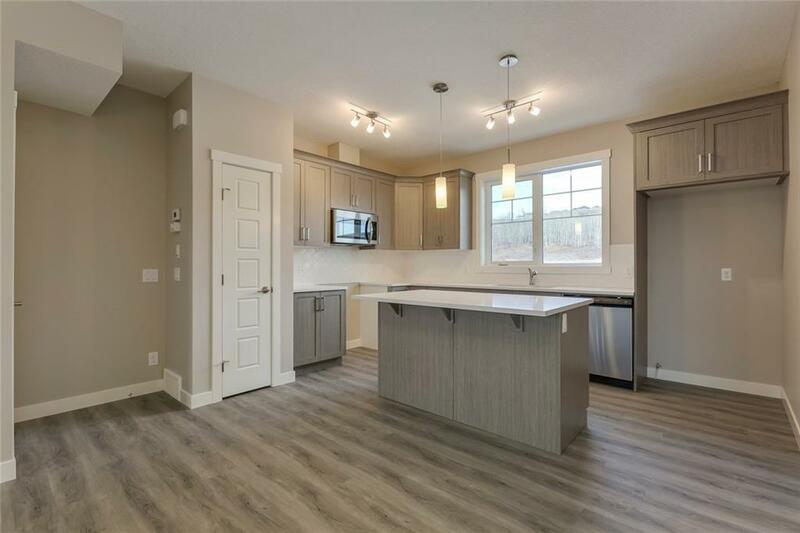 This open concept floor plan offers it all without the sacrifice. 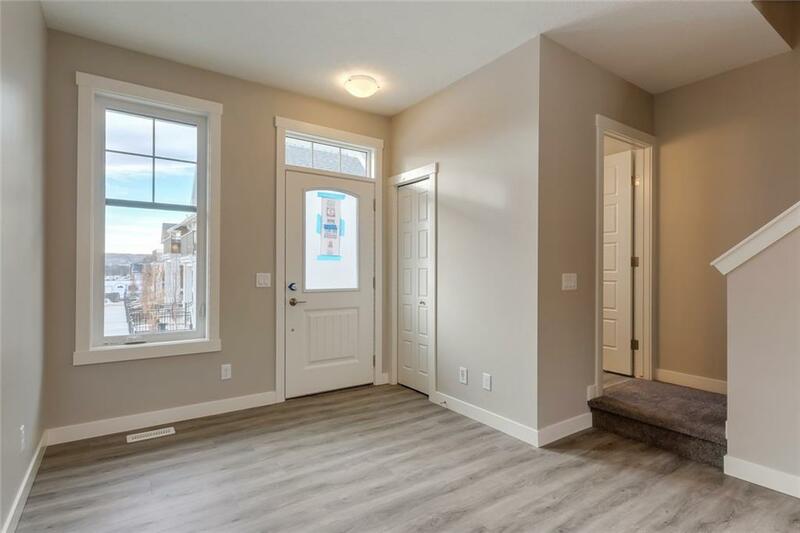 Situated in a fabulous location, the WEST facing patio overlooks the large green space and beautiful views of the sunset.On the main floor, the living room opens up to the dining room & large kitchen featuring an island in the centre. Overall, a great space for entertaining! On the upper level, both master bedrooms have large closets & an ensuite in addition to the upper floor laundry. To top this off, this home includes a 2 car tandem garage. 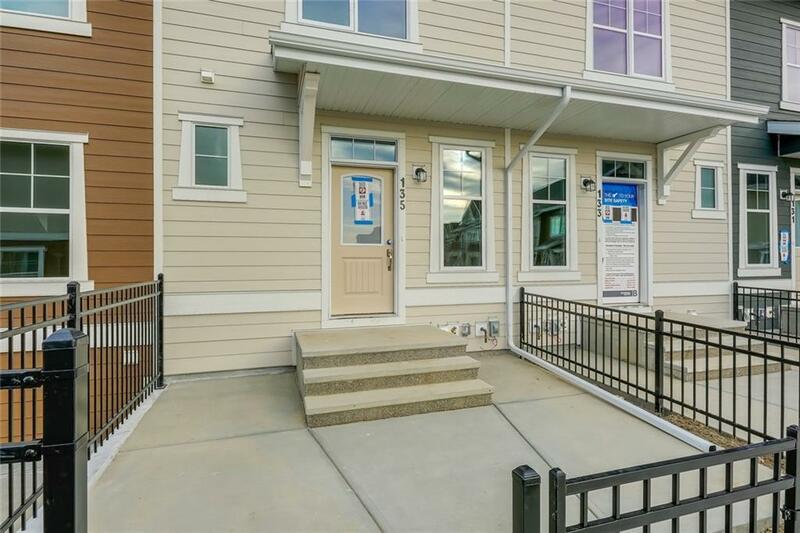 Located in the desirable community of Riverstone, Cranston, this home allows you to enjoy maintenance-free living while having Fish Creek Park right outside. 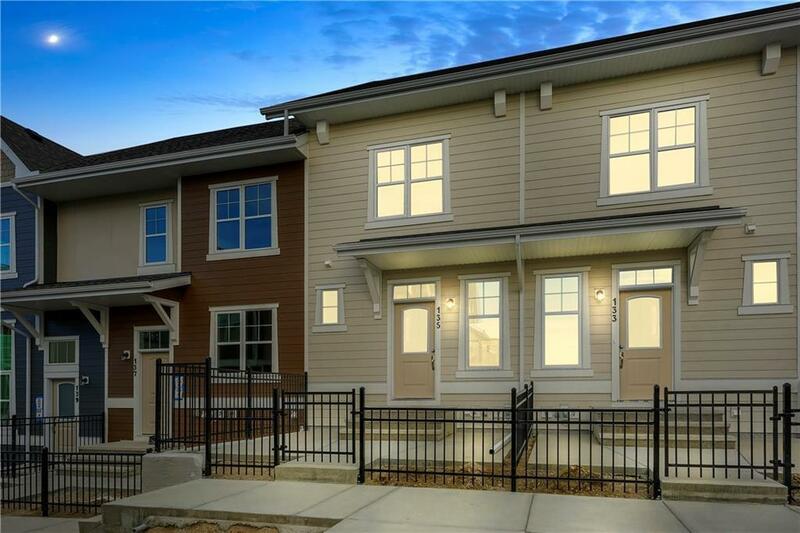 Additionally, it includes legal closing costs, 2 year builder warranty, a MOVING PACKAGE & comes with a 5 & 10 year Alberta New Home Warranty.